The new car market stabilised in July 2016, following a strong first quarter. Overall new car registrations were up just 0.1 per cent versus July 2015. Importantly, private registrations were down 6.1 per cent - possibly because of post-Brexit financial concerns. Fleet registrations were up by five per cent - but since fleet operators work to a schedule and plan in advance it's too soon to see any Brexit impact on them yet. Click through the gallery below to see the 10 best-selling cars from July. Yet again, the Ford Fiesta was the most popular car in July 2016, like it has been more or less every month for the past few years. Good deals, a wide range of engines and a strong reputation contribute to its continued success. 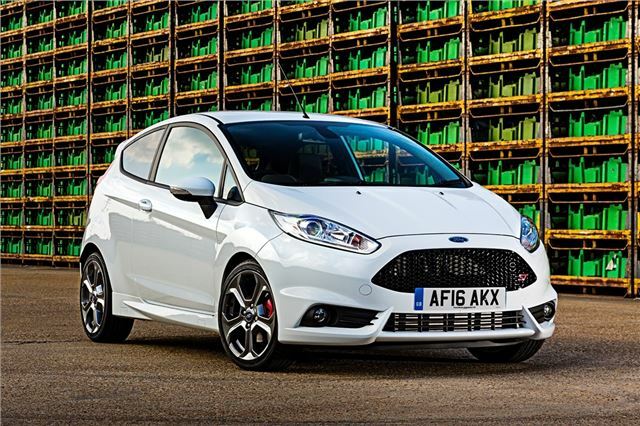 A new Fiesta is due in the next year or so – it’ll be interesting to see if Ford can maintain its momentum with the new model. Ford certainly deserve the awards for the engine, it is as smooth as my 911 (stolen) and actually sounds not unlike one, half a flat 6 perhaps? Thanks for an interesting column, much better than Top Gear! !